Connie Prince Digital Scrapbooking News: Wonderful Wednesday Game, Sale and a Freebie! Wonderful Wednesday Game, Sale and a Freebie! Let's play our weekly game! 1. Head over to Connie's store at the Digichick. Set to 50 products and look on pages 7 and 8. 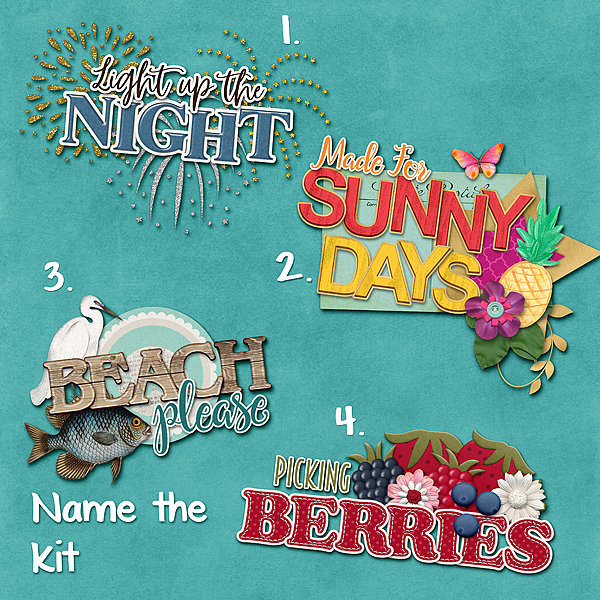 Name the word art kits I used. Today is the last day to get #2018 March on sale! Today is also the last day to grab these products before they are gone! Deb R. made you this frame freebie using #2015 February!